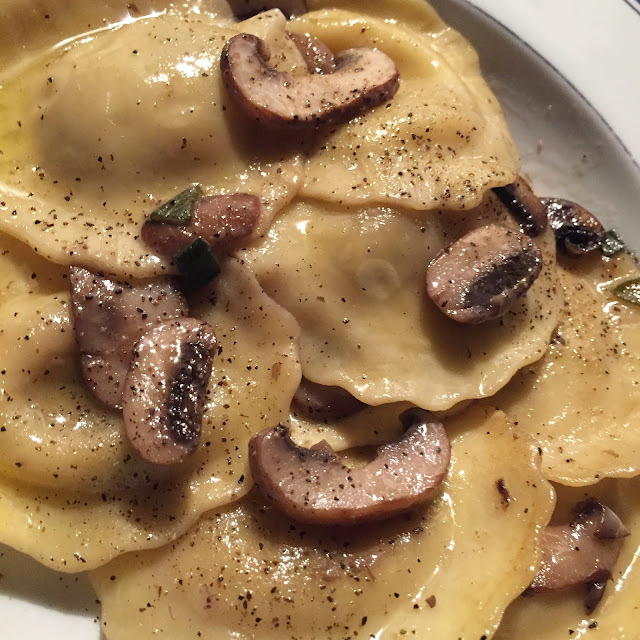 October 7 - Mushroom Ravioli with mushroom and butter sauce. It was amazing. I can't wait to make it again. October 8 - One of my favorite things to do during the week is hit the exercise circuit class in town. It is the best! 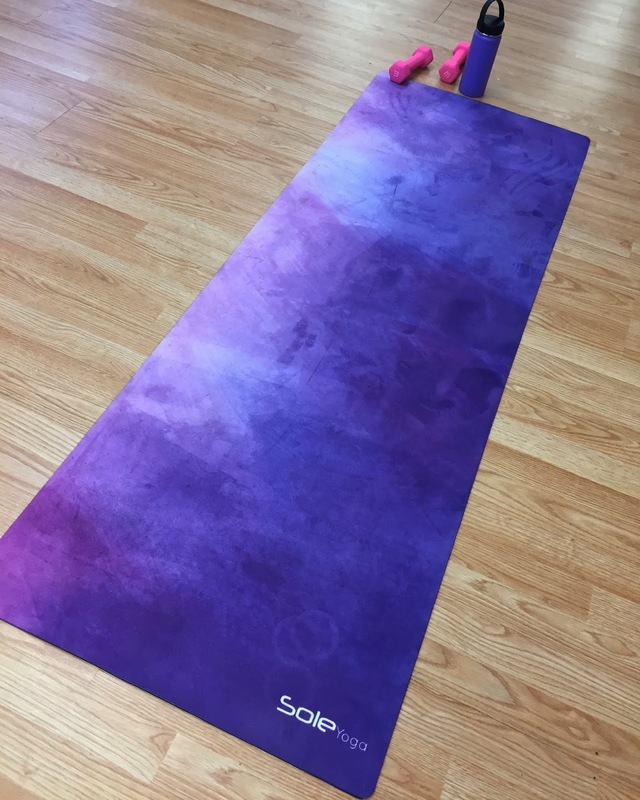 My yoga mat is incredible too! 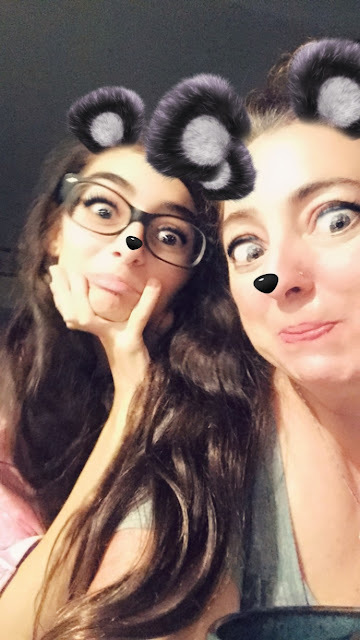 October 9 - It isn't a good week unless we are doing at least 15 Snapchat pics. 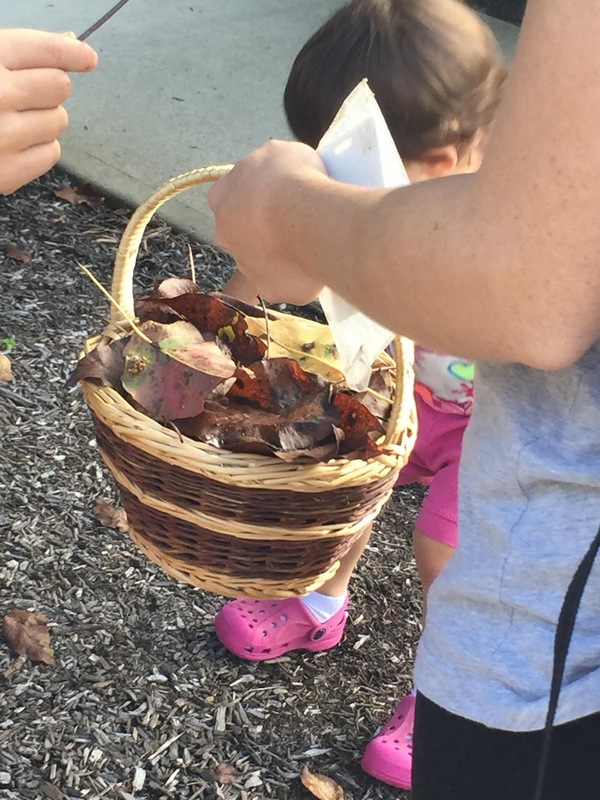 October 10 - Collecting leaves with preschoolers for a craft! I love my class. 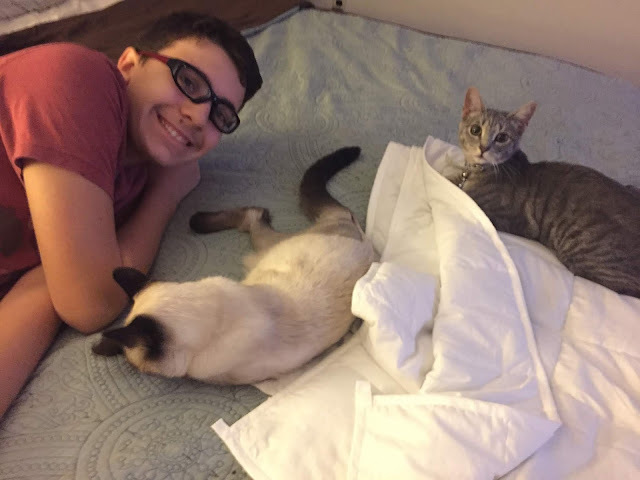 They are one of the best parts of my life. October 11 - Under my son's watchful eye Jinxy gets some time to groom without his cone while his sister watches. October 12 - Fire Prevention Week - My kids learned how to put out a fire with water. 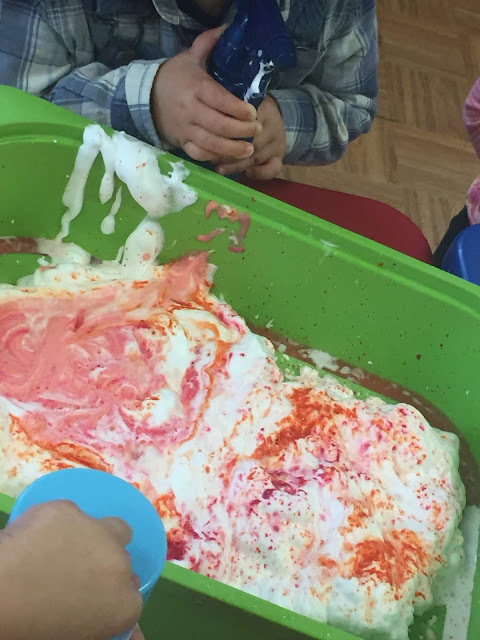 We used colored shaving cream and they loved it! October 13 - My Luna! 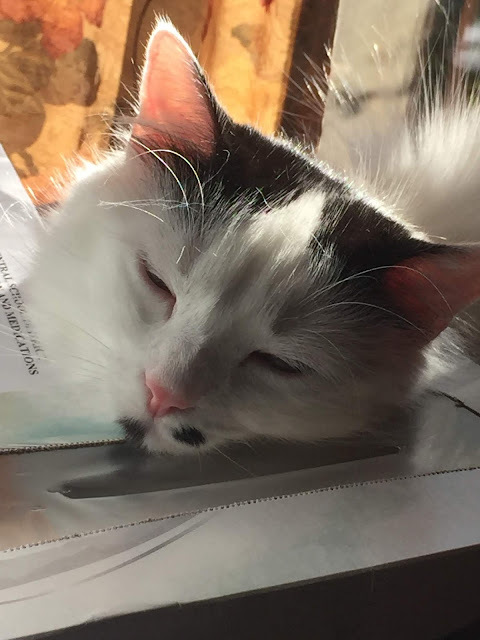 She is so cute especially when asleep.